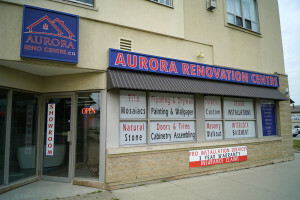 For over 20 years, Aurora Renovation Centre’s Team has been in the business of complete home renovations, building a reputation of excellence along the way. Whether it’s bathrooms, basements, kitchens or more, our goal is to leave every customer with their dream home. To achieve this, we’re proud to offer free estimates, custom orders, and personal help every step of the way. 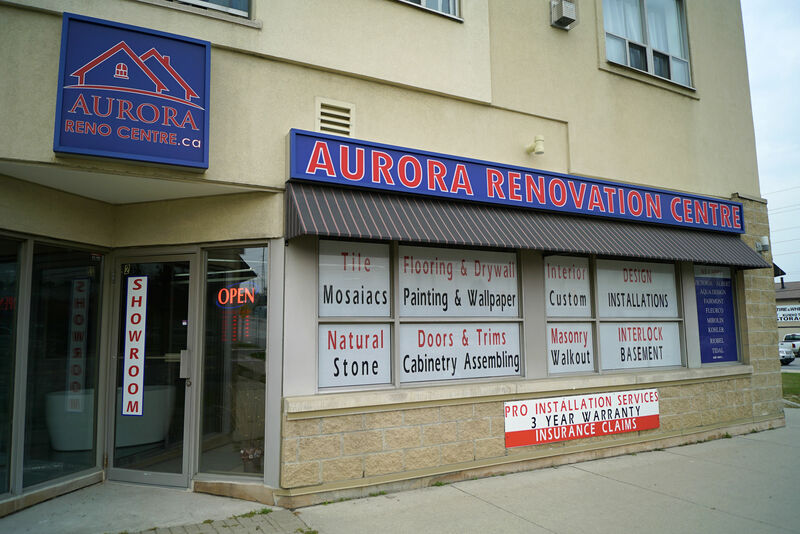 With a showroom in Aurora and access to the best quality products offered on the market, you can easily plan out the home that you’ve always wanted with the help of our staff.